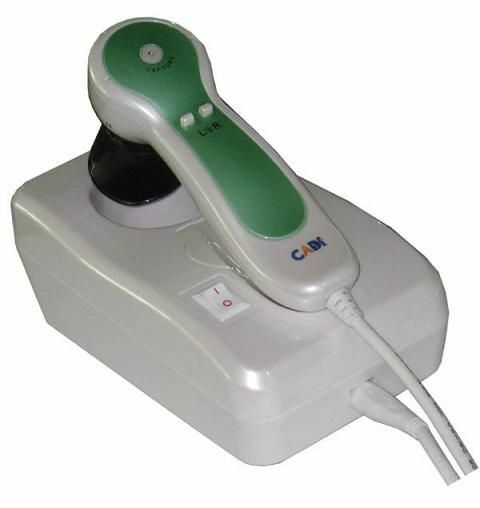 DM-888U2 - Iriscope camera - aparat de diagnoza pe baza iridologiei (analiza irisului) cu camera CMOS si conectare prin USB la PC/laptop. Alimentarea se face prin USB. 1.adjust brightness automatically , delete the photos ,adjust the focus ,quick fixed photos with white balance .high stability of color. Connect with computer directly without outside power and easy to operate. 3.Upgrade the copyright according clients need . This one is more suit for the people who has a laptap it just connect with computer through the USB and doesn't need the outside power.